Are you tired of remembering your passwords or still using your same old easy to remember password. But have you ever try to use this type password for your email address “F9@32f$&#D”. If I am not getting wrong then your answer will be “Who is going to remember this password”. Yes you are right but this type of passwords are strong passwords and you definitely want to use strong passwords. LassPass makes your life easy. It is one of the more popular applications for managing your passwords under a single roof. You can use it on you PC, MAC, IPhone of any Android devices. LassPass is a utility that generates automatic passwords for you and keeps them saved in its vault. That way you don’t need to remember them all. Even you can share your passwords and manage multiple accounts without any hassle. Whats new in the Latest LassPass? 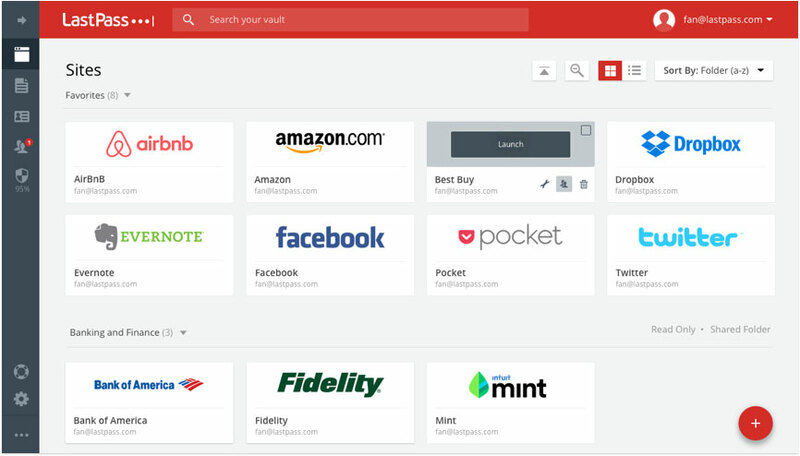 The latest update for LastPass has revamped the user interface; not for one, but for all of the aforementioned platforms. The new look makes the application much more appealing as opposed to the previous updates but more importantly, it is also much more easier to navigate. 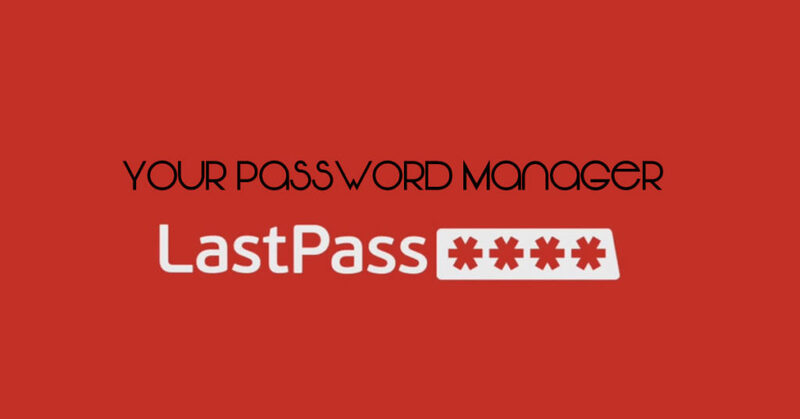 In case you have difficulty remembering your passwords, LastPass lets you view your passwords in a list or a grid, and toggling between the two only takes the push of a button to execute. There is also a new floating action that you will be able to locate in the corner of each window. In this way, it makes it much easier to make changes by consuming the least amount of time possible. The update has also included a Sharing Center and if you happen to be using a single account for several users, you can share your sensitive credentials with family members through this Sharing Center. However, you will be given complete autonomy on what goes on in this Sharing Center, and keep in mind that passwords remain in sync for all who have access to them. Perhaps the most attractive feature of LastPass is the new Emergency Access feature. With this feature, you can provide trusted friends access to your password vault in an emergency. You can also set a time limit to allow your friends to access that vault. The latest update of LastPass is 4.0 and it is currently available for all of the above mentioned operating systems.